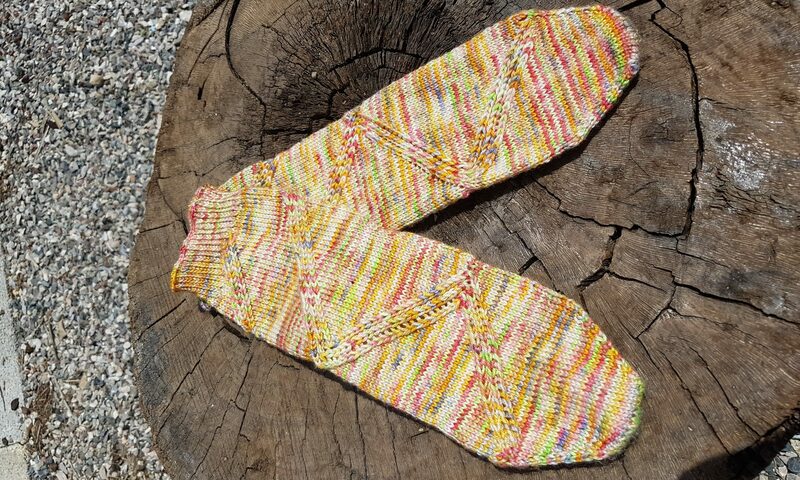 Beardychiel’s Rhodes Knitting Retreat 2018 (hereafter referred to as The Retreat) will run from Saturday26th May2018 (Arrival Day) until Saturday 2nd June 2018 (Departure Day). The accomodation for The Retreat will be provided byThe Rhodian Sun Hotel, Main Road Paradeisou, Paradisi 851 06, Greece. (The Hotel) Accomodation will be in double/twin rooms where shared. The Hotel will provide the retreat guests with its All Inclusive Lite package. The Hotel offers free wifi in both its public areas and its rooms. Each Retreat guest who books as a knitter will be provided with access to classes with this year’s tutors as listed in the tutors page. Three 3 hour teaching slots will be scheduled during the Retreat and each knitting guest is entitled to attend two of these and a detailed schedule of which classes times you have been added to will be sent to you electronically on payment of your final balance. Class bookings will be taken on a first come first served basis as deposits are lodged. Choosing to attend all 3 classes – Should a Retreat attendee choose to attend all 3 classes, a surcharge of €30 (£24) will be made. The organiser will arrange private coach travel to and from excursion sites. There is no lunch provision included in the excursions. Entry fees for any historical sites, museums etc. which attendees choose to visit outwith the excursion itinerary items are the attendees own responsibility. Details of free transfer arrangements are given on the Transfers page. The costs of travel to and from Rhodes is the reponsibility of the individual attendee and the organisers take no responsibility for this. Travel Insurance in the responsibility of the individual attendee. A deposit of €50 (£40) per person will be required on booking to secure places on the Retreat. The balances due must be paid by no later than 12 weeks prior to the Arrival Day specified above. All payments should be made by BACS or by PayPal and the automated bookings page will accept either. Please note that the BACS system requires you to manually send the payment to the details provided via either your internet banking or telephone banking. Deposits of €50 per person paid to secure a place on the retreat are non – refundable, except where cancellation is made by the organiser. Where for any reason the Organiser requires to cancel the event all monies will be refunded to attendees. Balances paid in full will be refunded in full up to 12 weeks prior to Arrival Date, not including the deposit. After this a 50% of the balance figure not including the deposit will be refunded until 7 days prior to Arrival Day. Cancellations after this time will not be eligible for a refund.